Jackman Fuels Inc has been family owned and operated since 1945. 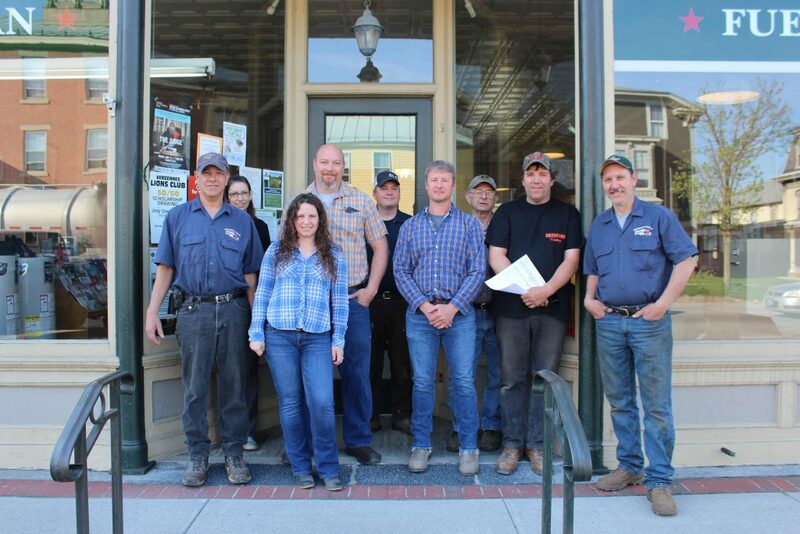 Serving over 4,000 customers throughout Addison and Chittenden counties, we strive to deliver exceptional service to our customers across our range of home heating products and services. With our 24/7 on-call emergency service and proven reliability, our customers can rest easy knowing they're in good hands. Jesse Jackman is the company President and Manager. He deals with all aspects of the business including scheduling technicians, preparing estimates for jobs, answering product/service questions, and customer service. He is a certified Oil and LP technician and at times can still be seen working in the field.